Through the Discovery Project, subject to a £1.9 million grant from the Heritage Lottery Fund, we plan to restore our historical features, re-instate landscapes that have been lost over time and enhance our grounds. 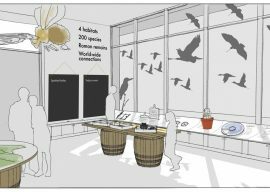 Visitors will enjoy improved access to the fascinating history of the Estate through interactive displays installed around the site, and at a new welcome centre, where they will also discover what we have available for them to see and do at the Country Park. 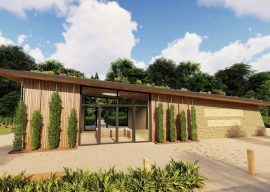 The grant will additionally allow us to support the local community by offering opportunities for people to develop new skills and knowledge, with better access to training and education, focusing on the natural environment. 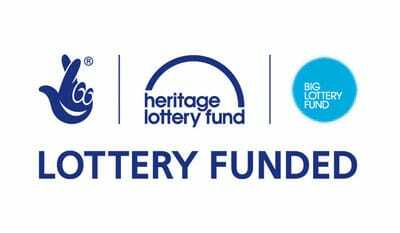 The Heritage Lottery funding bid will be made in Autumn 2019. 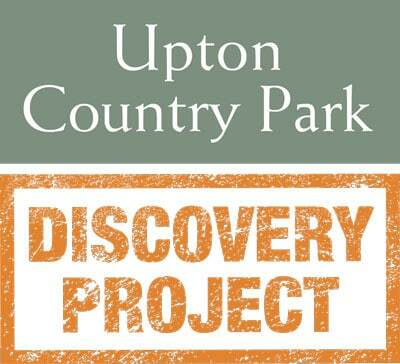 Through the Discovery Project we will restore our historical features, re-instate landscapes that have been lost over time, enhance the grounds, create a new welcome centre and offer better access to training and education, focusing on the natural environment. 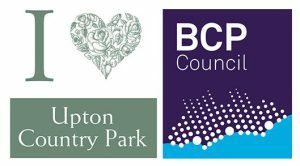 Public support is vital to the project; would you be happy to talk to the public to gather opinions about the Country Park and the planned events & activities? 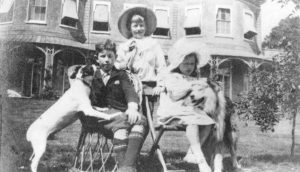 Work with our appointed interpretation consultants and Poole Museum History Centre to gather valuable information about the history of the Country Park. 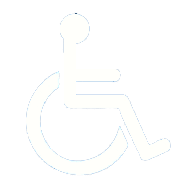 We are working towards the Round Two funding application in Autumn 2019. 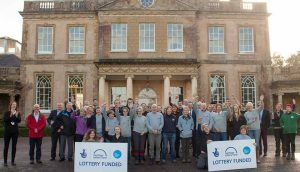 Can you offer some time to assist our project team with the development phase, based at Upton House? We will be planning community engagement activities to support our plans and raise vital funds for our partnership funding. Is this something you can help with? 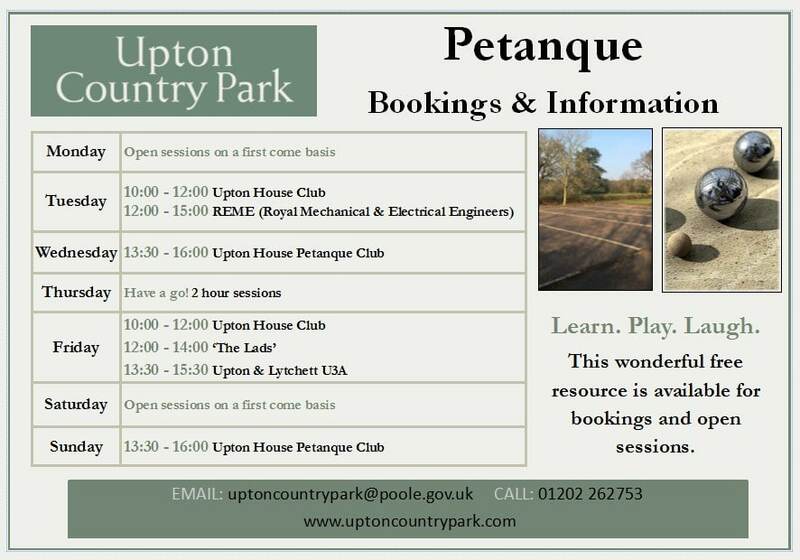 Please email us at uptoncountrypark@poole.gov.uk or use our contact form, and we will get back to you. Thank you. Hello! 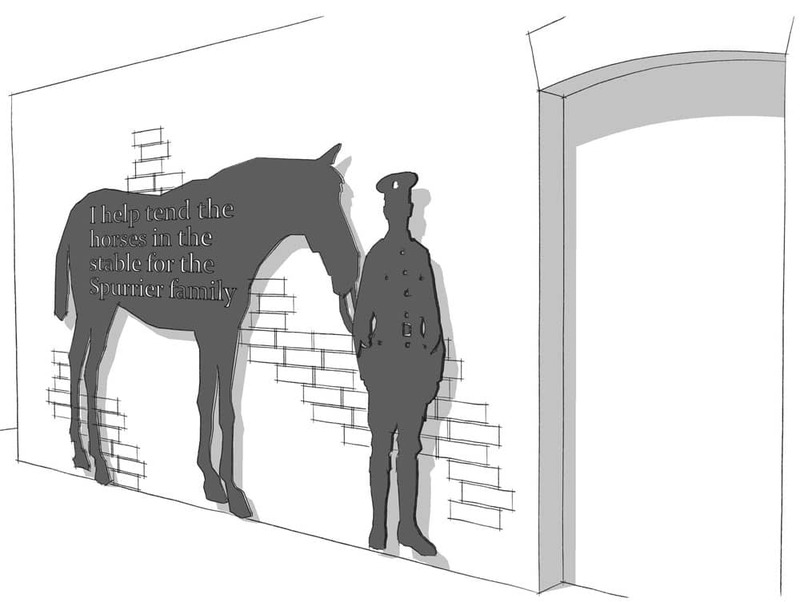 We are now working on plans for this year's Discovery Project Heritage Lottery funding bid.